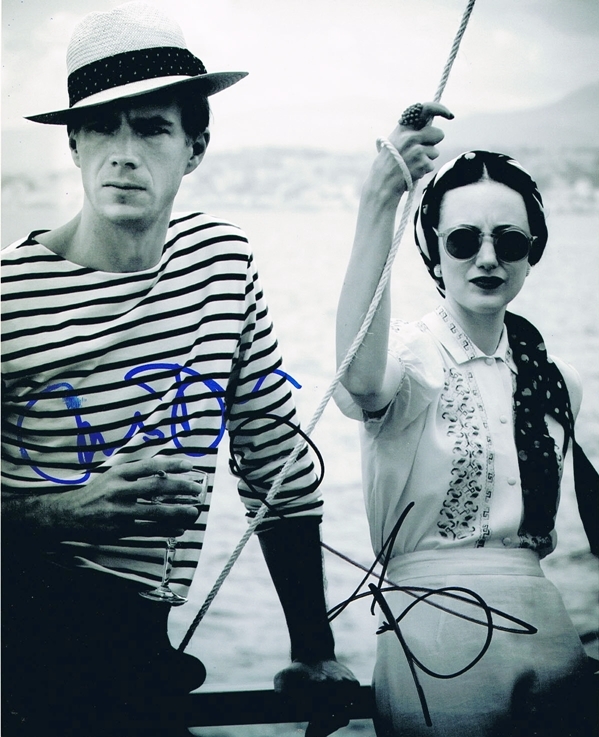 We never sell copies or reproductions of any kind; this photo has been hand-signed by Andrea Riseborough & James D'Arcy. 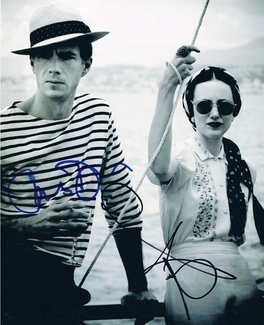 James signed this photo at the Toronto International Film Festival in Toronto, Canada on September 8, 2012. Andrea autographed this picture at the Sundance Film Festival in Park City, Utah on January 24, 2012.